As well as containing several nutrients, peanuts are a great source of protein. 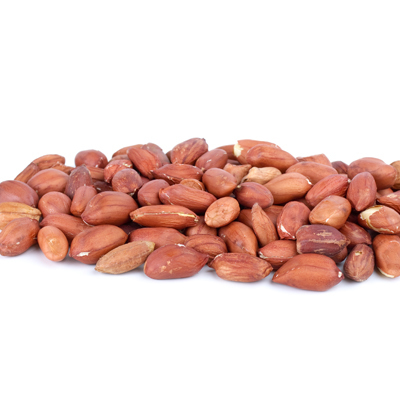 We know that the peanut is not really a nut, as it is classed as a legume, but California Gourmet Nuts stock this customer favorite as we know they have just as much goodness as some of the other nuts that we stock. 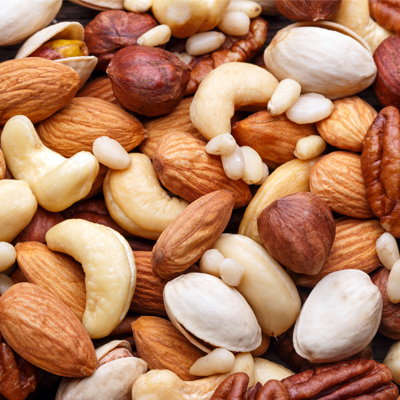 While you may be tempted to reach for the peanut butter, you should think about eating clean by choosing to buy wholesale nuts. Almonds are another great source elf protein, with 21.12 g found in every 100 grams. 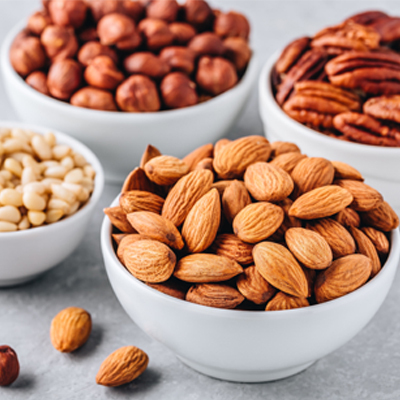 Many people choose to eat almonds as they are also a great source of fiber and are packed full of flavanoids which can help boost our immune system. You can buy these nuts as well as other bulk dried fruits and nuts online and then add them to muesli, stews, salads, and much more. Cashews are often enjoyed raw but, due to their creaminess, they are also added to stews and curries to add protein to dishes. While cashews are high in fat, most of the fats are good mono-unsaturated fats that help us maintain a healthy level of cholesterol. Aside from being a good source of protein and fiber, pistachios are packed full of antioxidants which help boost our immune system and can ward off colds and other illnesses. 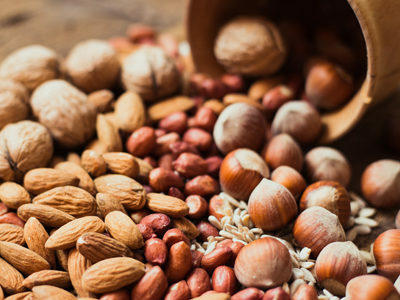 If you want to buy wholesale nuts from the best online provider, California Gourmet Nuts offer great value for money and is a convenient way to stock your store cupboard.